Now enjoy having a virtual reality experience by just using your phone. Try this innovative yet remarkable 3D virtual reality device which is designed to provide you with a remarkable 3D viewing experience via your phone. 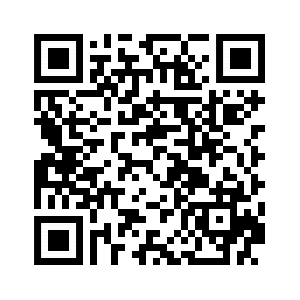 It is suitable for 4 to 6.5 Inch screen mobile phones, supporting both android and IOS. 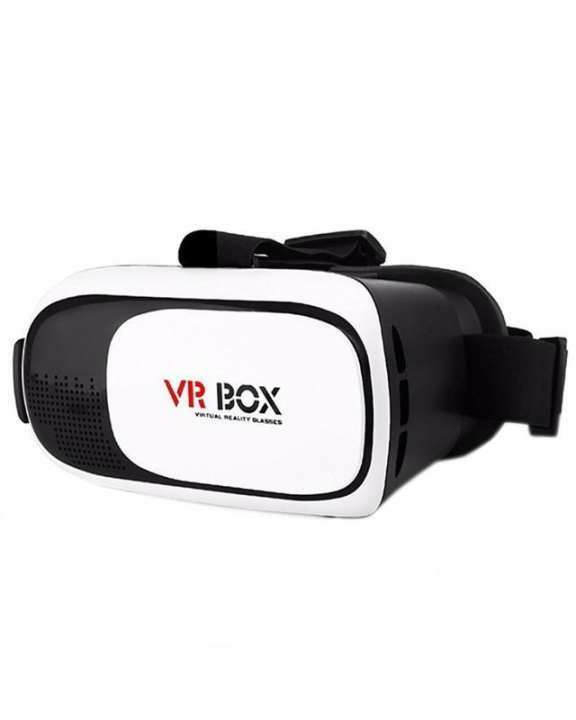 Experience Virtual Reality: This 3D VR Box 2.0 headsets will bring you to an immersive, fabulous virtual world while you are playing games, watching 3D videos, with this 3D VR device you will find the VR world amazing.